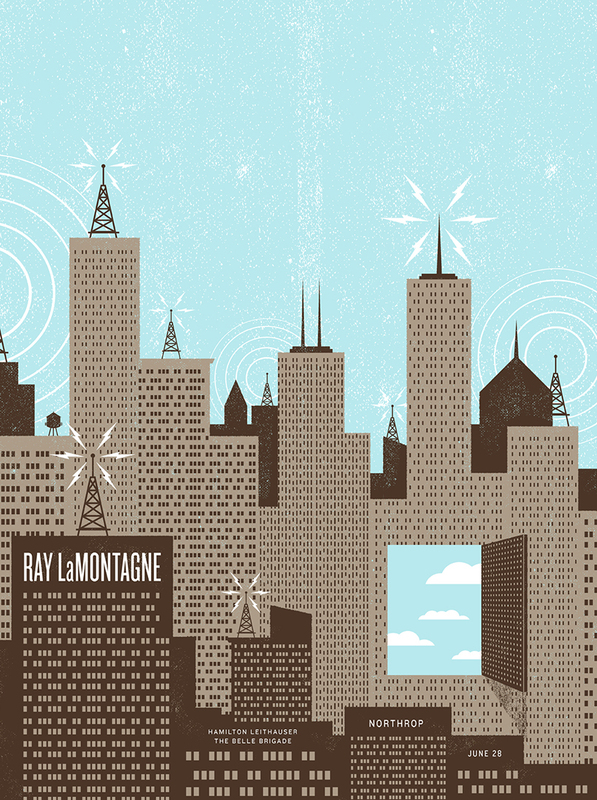 It was fortunate to work on a poster for Ray Lamontagne when he played Northop in Minneapolis last week in support of his new album, Supernova. 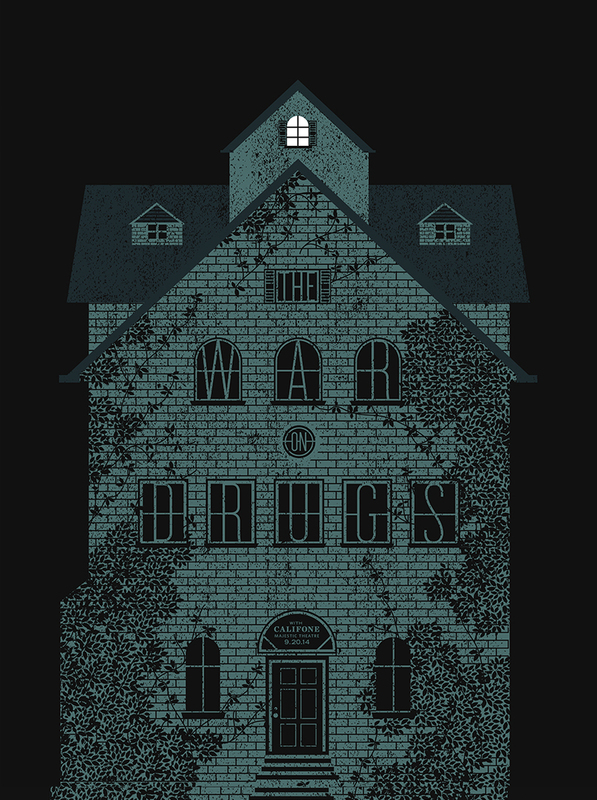 The poster is an 18 x 24 three color screen print (tan, dark brown and white) on French Poptone Snocone and was inspired by the song Airwaves on the new album. Prints are available in my etsy shop. 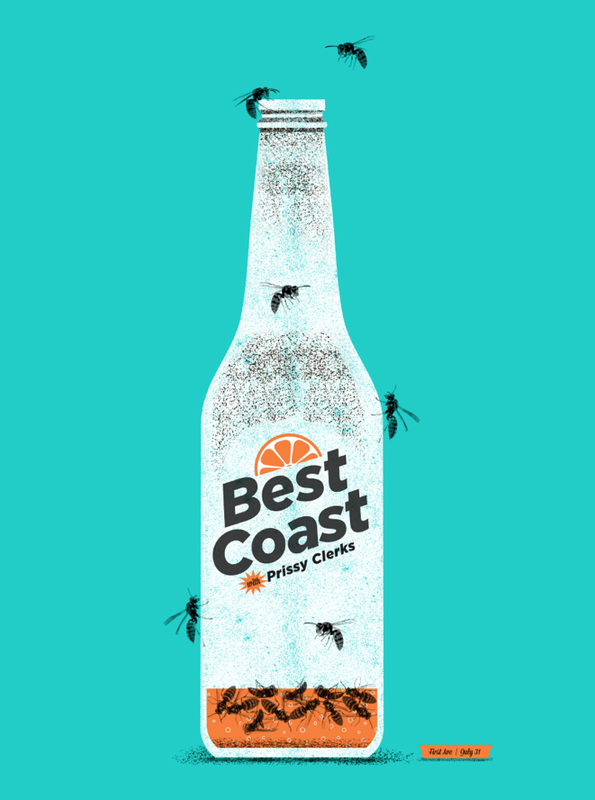 Here is a new poster I recently designed with Best Coast for their July 31st show @ First Ave with local (MPLS) band Prissy Clerks. 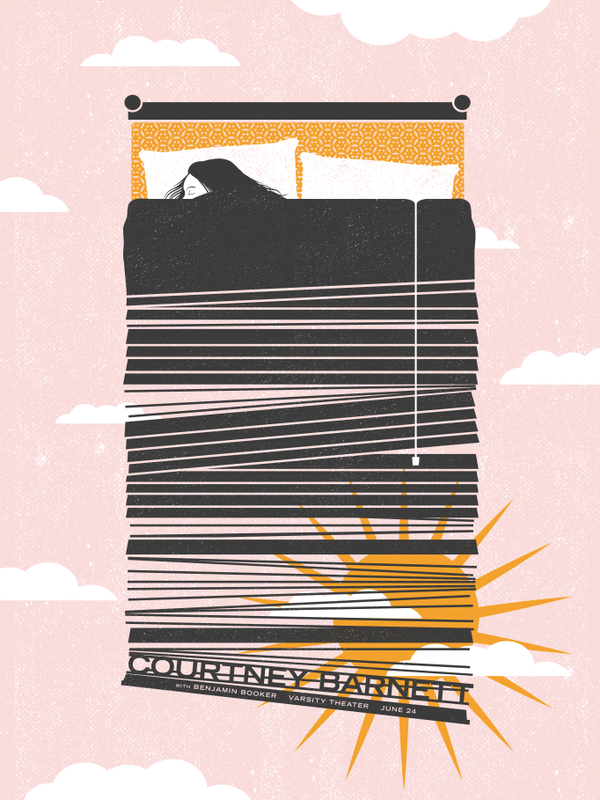 The poster is an 18 x 24 three color screen print (black, white, orange) on 100# C French Blu Raspberry stock. Prints are for sale in my etsy shop. There are also a few autographed prints signed by Bethany and Bobb that will be up in my store very soon.